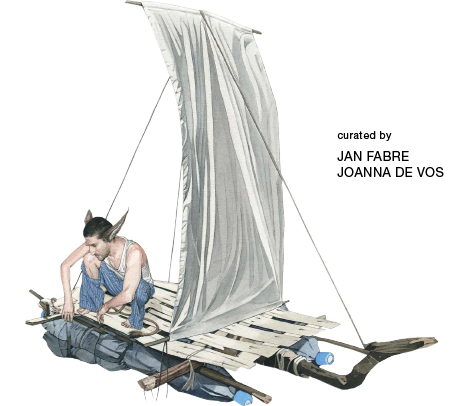 The sequel to The Sea - Salut d’honneur Jan Hoet (2015) opened on the 22nd of October 2017. In this second edition of the international triennial exhibition, the ‘raft’ plays a pivotal role. The Raft. Art is (not) Lonely is an exhibition about the imagination of the expedition and the destination of the artist. Earlier this year, the artist Jan Fabre was invited to curate this new edition, a challenge that he accepted with enthusiasm! Joanna De Vos will co-curate the project. Traditional Belgian – French cuisine with a lot of vigour. Tasty cheese croquettes and a first-rate selection of main courses. Enjoying culinary delights at a unique location in Ostend. A great place to dine while overlooking the dunes, port and lighthouse. Vida welcomes you to Ristorante Marina in a warm and informal manner. This restaurant, famous for its selection of fine wines, has built up a strong reputation in the past years. For those who love culinary discovery trips and unusual combinations.